When you involved in an accident that causes you pain and suffering in Hacienda Heights, don’t take your chances, you need to contact an auto accident attorney in Hacienda Heights to help you fight for your right. We at Rawa Law Group are the perfect candidates for this task as we have an extensive experience in handling such cases and have helped several of our clients win their cases with compensations running into hundreds of millions of dollars. Let Rawa Law Group seasoned attorneys fight for your right. With our experienced lawyers handling your case, you can rest assured with the knowledge that we put in aggressive efforts to proving beyond reasonable doubts that you deserve to be compensated for the pain and suffering you have suffered. Our lawyers are tactful, and well experienced with a collective experience of over 55 years of handling similar cases. We don’t charge you immediately for the service but after we have successfully helped you claim your deserved benefits. We visit you at home or at the hospital if you can’t come down to our office to discuss your accident claim. 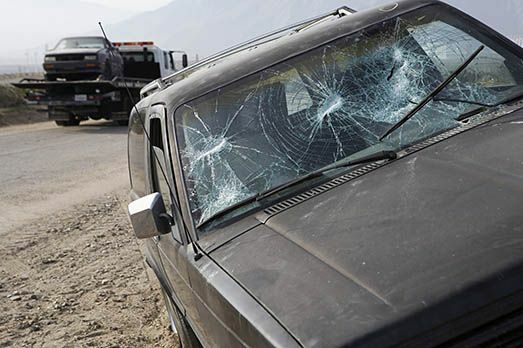 Rawa Law Group is a superior 5-star law firm in California and we have top of the crop, aggressive lawyers who are experienced in handling accident related cases. Our legal practice is ethical and we don’t charge you any hidden fee. We offer you personalized legal representation and we are ready to get started when you are. Take advantage of our free legal consultation and get in touch with us today.